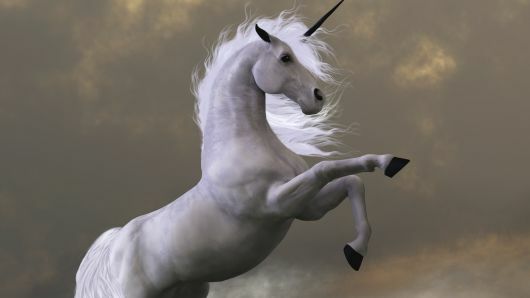 The Year of the Unicorn? According to CB Insights, there are 308 private companies around the world valued at $1B+ as of 1/23/2019. These companies are collectively worth as much as $1,046B, and have raised a combined total of over $256B. Last year, 111 new companies joined the global unicorn club — a 56% increase from the 71 new unicorns in 2017. You'll even find a couple of insurance-related companies listed. 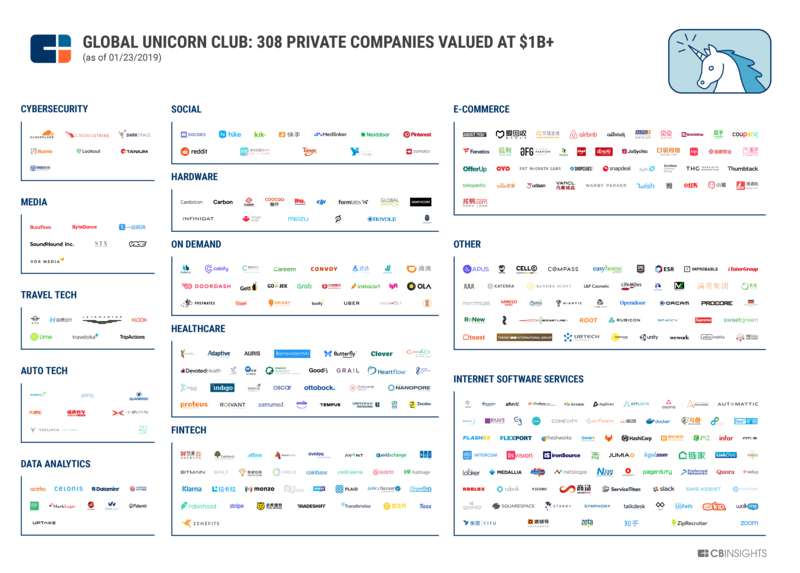 CB Insights was able to map all of them on one infographic -- check out the names on their real-time unicorn tracker. 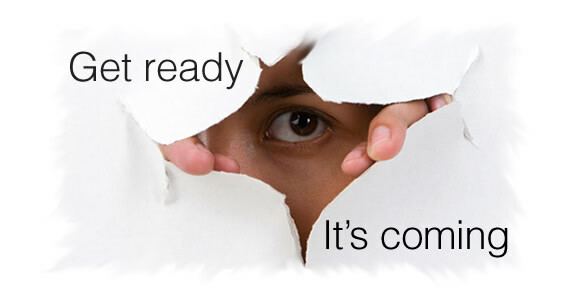 We're putting the final touches on our January/February (digital-only) issue of ITA Pro magazine. It will be distributed to all ITA members shortly. Marcus Curley describes IT transformation as "Stabilize, Standardize, Optimize." And that's exactly what his team is doing as they tackle a huge modernization project at Mountain West Farm Bureau. Marcus Ryu is the well-known CEO of Guidewire Software. Join us for a candid conversation as he discusses his company's issues and challenges, and offers his thoughts on the customer experience and the speed of industry transformation. This is just a sampling of stories. You'll find a whole lot more packed in this upcoming issue...stay tuned. "Significant progress in digital transformation is being made in the commercial lines sector as companies move further along the implementation spectrum. In 2018, only 16% said their digital transformation was broadly underway. 2019 has more than doubled that number, as 34% expect to be in broad deployment." 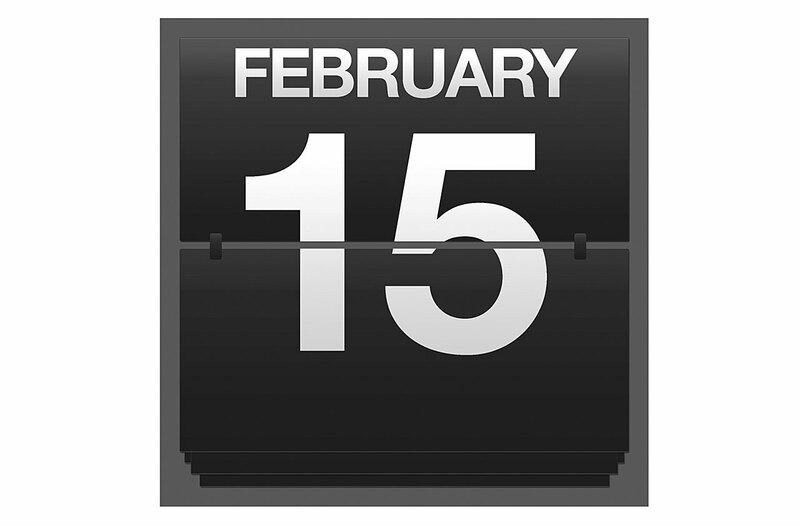 Nominations for the ITA Bridge Award can now be submitted up to Friday, February 15, 2019. The ITA Bridge Award honors both insurance IT leaders and their business counterparts -- people who "bridge" the business and IT sides of their organization to create more efficient processes, implement cost-effective systems, develop streamlined operations, or just innovate or transform a particular business/IT area. Submit yours now at ITA Bridge Awards 2019. Our early-bird registration fee of only $599 runs to Friday, February 15, 2019. This small fee covers all educational sessions, group activities, and meals, including the Sunday group dinner and cocktail party. Register now at ITA LIVE 2019.